Where to Stay in Sapa? Resorts, Hotels and Homestays for All Budgets! Sapa is a unique experience, and it requires a special hotel as well. 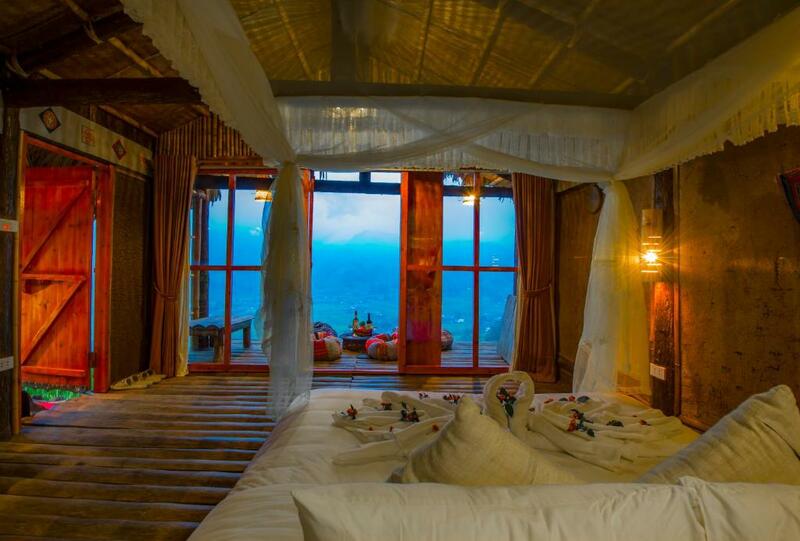 Check out our favorite stays in this unforgettable area of northern Vietnam. Got your train to Sapa booked and excited to spend a few days away from the big city? Then all you need is a great place to stay to make your time in Sapa the best it can be. Since tourism has taken some great leaps forward there in recent years and quickly turned a sleepy mountain town into a bustling city, you’ll easily find good accommodation in Sapa. From cheap homestays to luxury hotels, there’s a bit of everything here! Want to spoil yourself with a luxurious room and fantastic views? 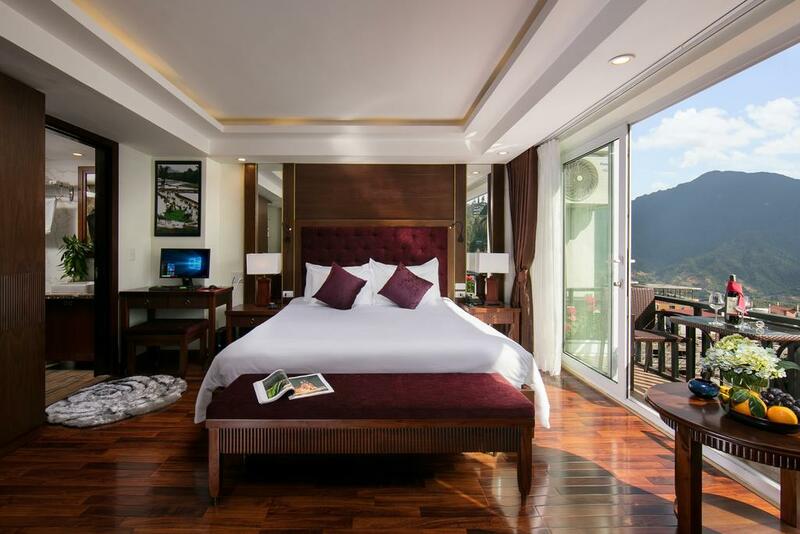 Here are some hotels and resorts in and around Sapa to check out. 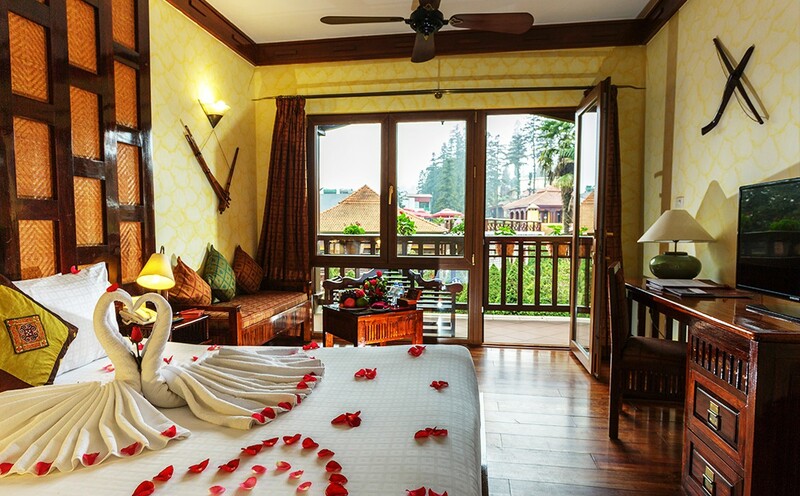 Right next to Sapa’s lake and the city park, you’ll find the city’s most luxurious abode, the Victoria Sapa Resort. For everyone who wants to enjoy the hill station in style and without missing out on all the luxuries which make a stay at a five-star resort so special, this is the place to book a room. With splendid views of the mountains and only a few steps to shops, restaurants and bars, the Victoria offers the best of both worlds. To make sure you explore all of Sapa’s best spots, ask the staff to help you find a guide or let them point you to the best trekking trails. While staying here, enjoy the rooms decorated with traditional fabrics and patterns designed by the local hill tribes, get pampered at the state-of-the-art spa and indulge in the delicious culinary creations the chefs present at the resort’s restaurants. 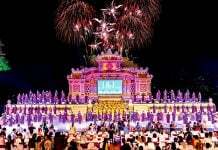 Celebrating something special during your trip to Sapa? Pay the Victoria a visit! Room rates start at around 165 USD. A little ways from the city center, you’ll find the beautiful Aira Boutique Hotel. 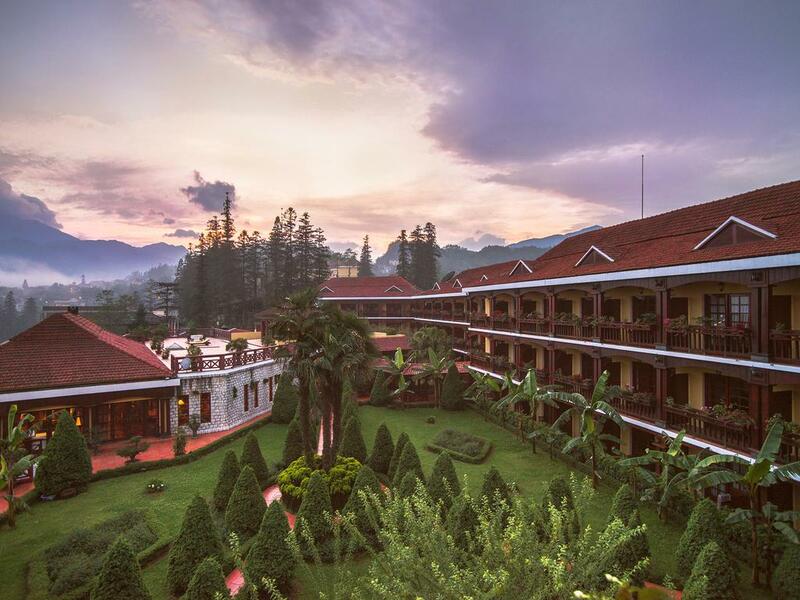 Known for its breathtaking views of Sapa’s mountains, this hotel is the perfect place if you’re ready to splurge. 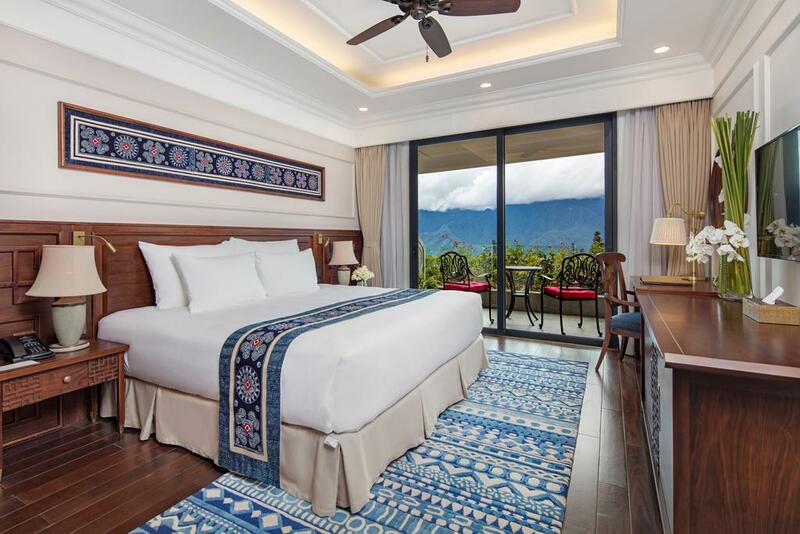 Its beautiful rooms, elegant restaurants and relaxing spa offer everything you need to have a leisurely time in Vietnam’s most popular hill station. Apart from the great location and beautiful rooms, the team is what makes the Aira so unique. The friendly staff will happily help you organize tours and treks, so you can get to know Sapa from its best, off the beaten track side. And once you’re spent from all the hiking, come back to Aira for a much-earned spa treatment or a delicious dinner. Room rates start at around 120 USD for the night. Outside of the hustle and bustle of the busy downtown area, the Silk Path Grand Resort & Spa welcomes its guests to a beautiful, quiet property. Decorated with traditional arts and crafts, the rooms look out over Sapa’s endless mountains and rice paddies. No matter whether you come during spring when everything is starting to turn green or just before the harvest when the fields are a glowing yellow, the view will always leave you wanting more. Another great reason to stay at the Silk Path Grand Resort is their great selection of restaurants. Whether you would like to try traditional north Vietnamese dishes or prefer to take a break from culinary adventures and have Italian food instead, you’ll find something here. The views from the restaurants are wonderful and will probably keep you there until well after you have finished your meal. Room rates start at around 130 USD. 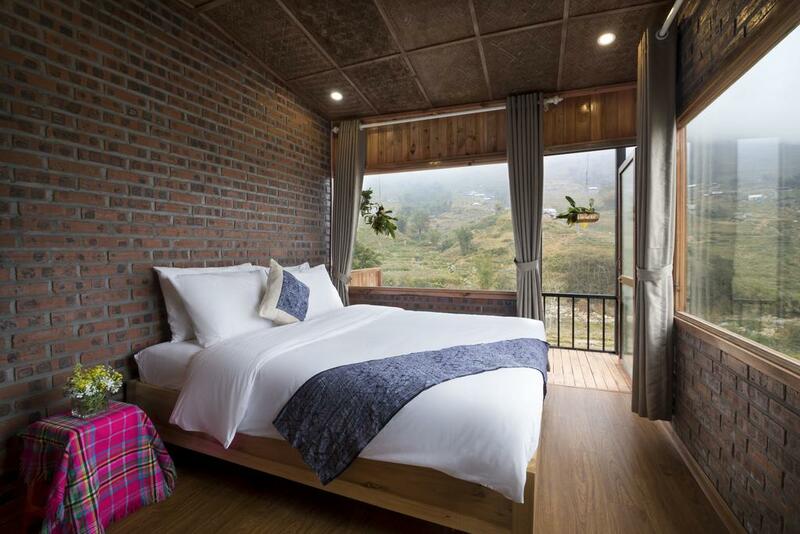 If you don’t need luxury but want to take a step up from shared dorms, you’re in luck because Sapa has plenty of hotels which offer good value for money in terms of service, quality, and location. 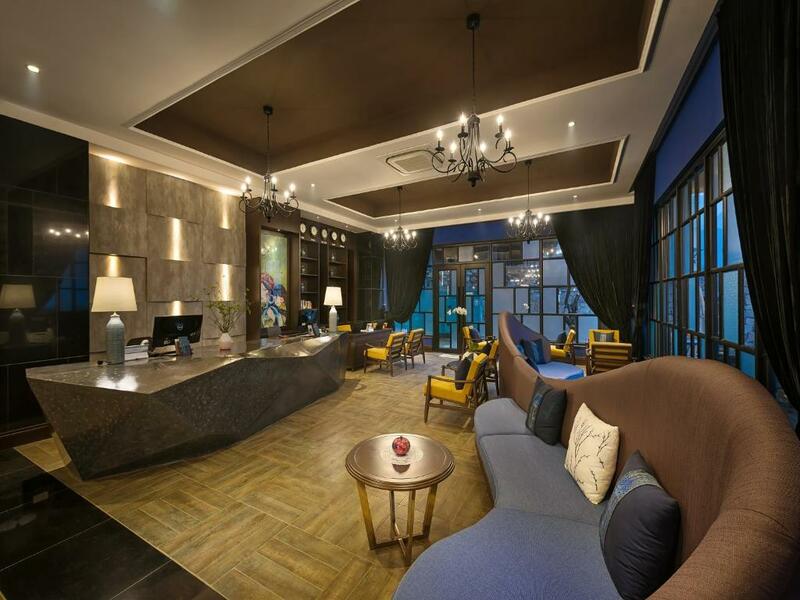 Close to the city center and all the happening areas, the Sapa Horizon Hotel is a great choice for travelers looking for a mid to upscale hotel at a reasonable rate. The rooms are tastefully decorated, and many have balconies with a stunning view of the mountains and rice fields surrounding Sapa. Add a bottle of wine and something to nibble on, and you’ve got yourself the perfect evening. 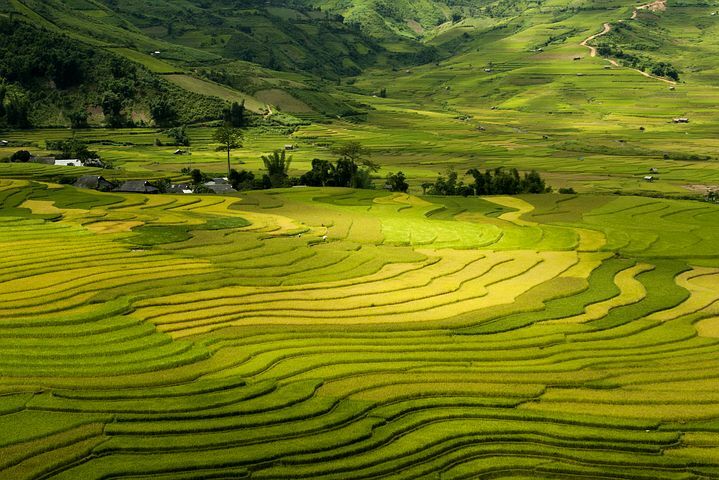 To make the most of your time in Sapa, ask the staff to help you plan a trek or two. There are many trails close to the city, but since some of them are quite crowded, an insider’s tip will be necessary to find the quieter ones. Want to head out overnight? Ask the reception team and they’ll help you find a guide and host to take you further off the beaten path. Room rates start at 78 USD. To get away from the crowds flocking to Sapa Town, stay at Eco Hills Homestay. Since it’s only a short drive from the city, it’s easy to reach and the hosts are happy to help you organize your transfer. Once you get there, you’ll fall in love. 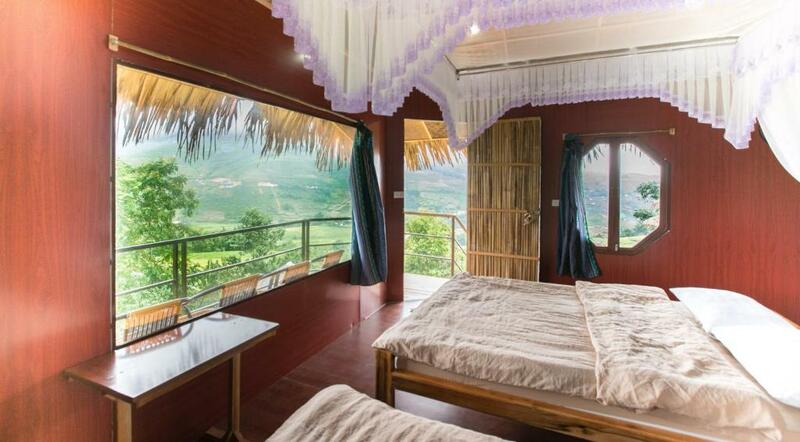 Eco Tree’s rooms are all on stilts, so you have a fantastic view of the valleys and mountains around you. Built from bamboo and other local materials, everything looks beautifully rustic, but inside you will find all the amenities you need to have a comfortable stay, including private bathrooms, water heaters, and air conditioning. During your stay, be sure to take the host up on their offer of dinner. They will prepare a feast of specialties you probably haven’t tried anywhere else. Of course, there will be plenty of rice wine too, so be sure to eat enough to offset its effects! You’ll thank yourself the next morning when you get up early for a trek. Room rates start at around 40 USD. 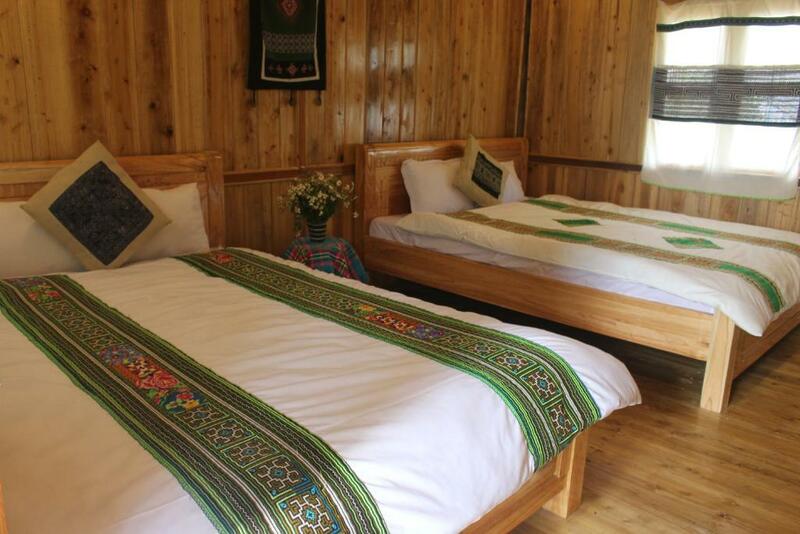 The Eco Palms House Sapa Retreat is only six kilometers from Sapa town and can be reached via a local bus. 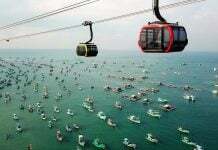 Alternatively, you can ask your hosts to arrange a pick-up in a private car. The extra drive from the busy city of Sapa is totally worth it. Eco Palms is a bit off the main drag, so you’ll be able to chill out and relax in a calm, quiet place after long days of trekking around Sapa’s mountains. What makes this place unique, is that each of the individual bungalows is built like the house of a local ethnic minority. Architecture, style and decoration are carefully brought together to honor the heritage of these groups and provide you with an authentic experience. If you’re happy to stay in a dorm, Eco Palms offers futon beds in four-person dorms which are ideal for families or groups of friends. Rates start at around 20 USD for a bed in a four-person dorm or 85 USD for a private bungalow. When traveling around Vietnam, you should stay in a homestay at least once. 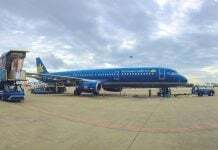 For one, it’s a great chance to give your bank account a break and it’s also a great way to have a good time while getting to know locals and other travelers. If you go for a homestay, remember that you are going to stay in or very close to your host’s own home. It’s important to be respectful of their privacy, family, and culture. Also, do expect some of the facilities to be a bit simpler than those in hotels and hostels in other cities in Vietnam. Remember, it’s all part of the experience and makes your time with a local host more unique. Since there are so many homestays to choose from, it can be a bit difficult to find the good ones. That’s why we’ve put together a list of the best homestays and guest houses in Sapa. Now you can save time making a choice and focus more on planning the rest of your trip! A few kilometers outside of Sapa, the Lao Chai Bamboo Homestay will welcome you to a peaceful space where you can rest and relax after a long trek. The hosts, members of the Hmong community, are exceptionally helpful and welcoming, always giving their all to make you feel comfortable. Several types of rooms are available, including double rooms with sweeping views of the surrounding mountains and valleys as well as dorm rooms which you can share with up to five other travelers. The house is quite modern and recently renovated, so you’ll have everything you need. In the evening, join your hosts and the other guests for dinner. Their homecooked meals are unique and delicious! You’ll also have a wonderful time hearing stories about local life from your host and making friends with your fellow travelers. Dorm beds start at 8 USD and double rooms start at 12 USD. To get closer to mother nature and some of the best hiking trails, stay at Tavan Countryside Homestay. 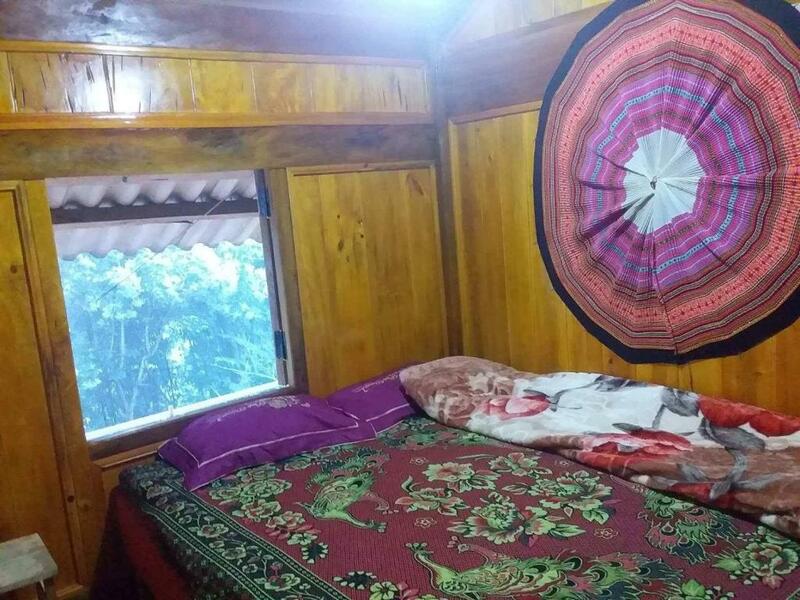 A few kilometers outside of Sapa and easily reachable by bus, this homestay is worth a visit if you want to dive headfirst into local culture. The hosts are welcoming and go to great lengths to make your stay unforgettable. The beautifully decorated dorm rooms which sport a variety of handicrafts and embroideries, the delicious meals served by the host family and impressive views of the countryside make this homestay a fantastic choice. Especially if you love socializing with other travelers and learning more about the way of life in the community you’re visiting, Tavan is the ideal spot. Dorm beds start at 5 USD. At ChienDe Homestay guests get to experience the everyday life of farmers in the mountains of Sapa. Book one of their cozy rooms or dorm beds and enjoy the incredibly warm welcome. In the morning, if you’re up in time, you can see how the family feeds their animals and takes care of farm work. Maybe you can even lend a hand? In the evening, you’ll likely be invited to a dinner of amazing homecooked food unlike any you’ve ever had anywhere else. Be sure to come with an empty stomach! Need some tips on where to go during the day? Your hosts can point you to some great trails, help you get a guide for one-day hikes or even overnight treks. Ask them to help you organize a motorbike for the day, so you can further explore. All you have to do is ask! Dorm beds start at 11 USD. 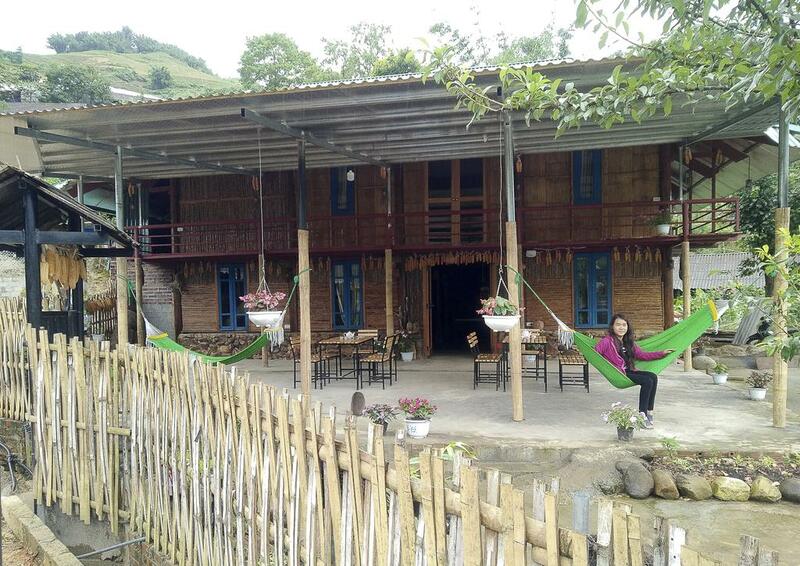 A bit fancier than some of the other homestays you’ll come across in Sapa, the Mountain River Homestay is ideal if you want a personal experience and close contact with your hosts all while enjoying a few simple luxuries. The rooms, made completely from wood, are decorated with rich fabrics embroidered with traditional patterns. This gives each room a warm, cozy feel which is exactly what you need after the long trip to Sapa or a long trek. To get fully energized for the next day, enjoy the host’s homemade dinner and breakfast and learn about some of the traditional specialties people enjoy here all throughout the day. Guided treks can be organized if you like and if you need a motorbike, your host will be happy to assist you too. Double rooms start at around 25 USD. How helpful was this list to you? If you picked one of the hotels or hostels we recommended, we’d love to hear how you liked it. If you recommend another place that’s not on the list but you think it should be, let us know. Either way, we’d be thrilled to hear from you about your experiences of finding a hotel or homestay in Sapa!